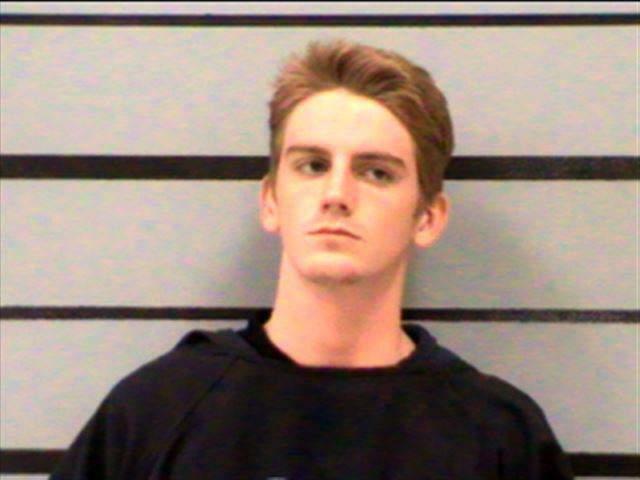 Hollis Daniels, a Texas Tech freshman, stunned friends and family when he was arrested last night for shooting a cop to death. Friends of the student who admitted murdering Officer Floyd East Jr have spoken to The Tab to describe their shock upon hearing that he took a firearm and shot into the head of a police officer, killing him. It is still unclear whether he used his own weapon or was able to take an officer's pistol and use it before fleeing out of the station and into the night. A detective said Officer East was processing Daniels after he was found with "drugs and drug paraphernalia" in his dorm. He was not handcuffed. Detective Thomas Bonds said an officer left the room and then heard a loud bang. When the officer came back, he found East mortally wounded and Daniels gone, having taken East's body camera with him. An affidavit says Daniels told officers he had done "something illogical" and that "he was the the one that shot their friend." The report adds he said: "I fucked up." While information about the student, whose full name is James Alvin Hollis Daniels, is still emerging, interviews with his high school and college friends only further darken the picture of this alleged killer. Everyone who we spoke to told us how Daniels, who has been charged with murder, was a regular kid with a positive outlook. One of his best friends, Gerardo Escalante from his hometown of Seguin, Texas, said he had "no clue" why this happened. "I was shocked when I found out this happened. That wasn’t James. I had known him for a good while, we were close friends. I have no clue, I wish I knew what exactly happened for him to do that. But I know him enough to know that he wouldn’t go and do stuff like that." Gerardo, who skated with Daniels frequently back in Seguin, added he liked him because he would "always embrace the conversation." 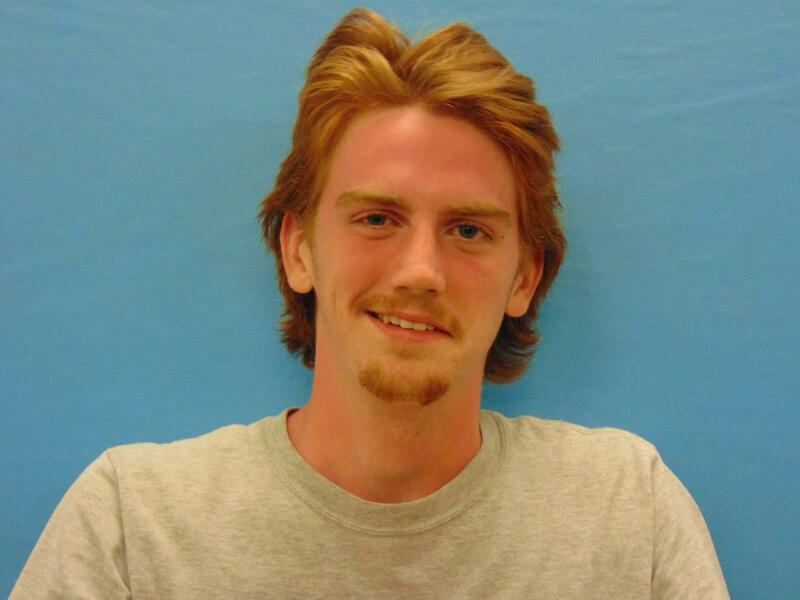 On seeing his Daniels mugshot after his arrest, he said he couldn't believe he was looking at his friend. 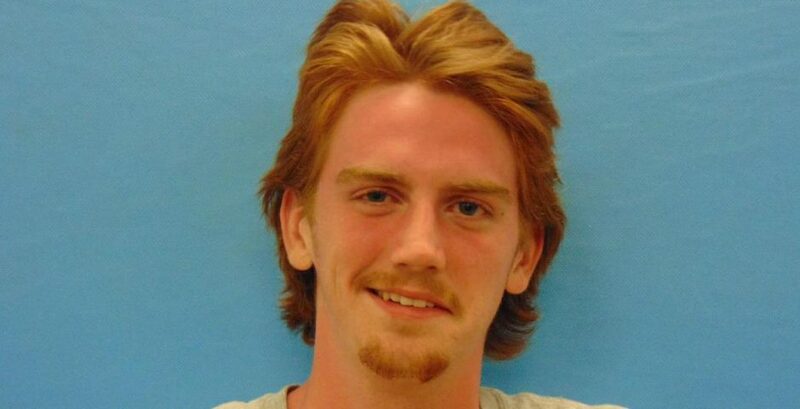 A student at Texas Tech who claimed to be Daniels' lab partner in Astronomy class said he seemed "absolutely normal." 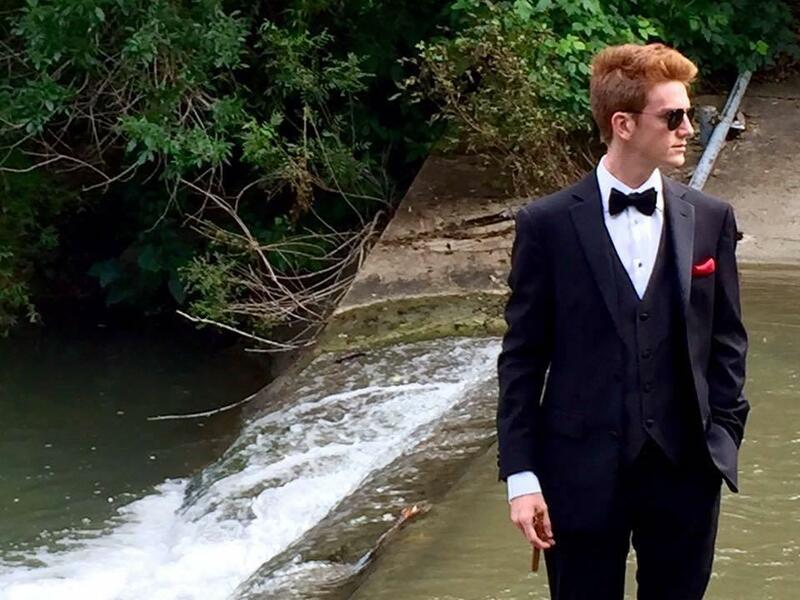 "We talked about what any teenage boys would talk about," said Zachary Dishman. "What we did for fun, girls, what we thought of the lab and class we were taking. He never struck me as anything other than a completely normal person. It seemed like he had his head screwed on correctly." Alycia Harkey, who was friends with him at Seguin High School, told us: "We were friends through theatre class, we were backstage. He was cool, he had a good sense of humor. He always lit up the room. I thought he was a good guy." Like Gerardo, Alycia said it took her a while to realize the news referred to her friend as the alleged killer – and not the victim. "It's weird," she said. "I can't picture him in this situation. I don't know what else to say other than he was a pretty cool guy and he made everyone laugh." Daniels has been charged with murder and has confessed to the crime. Texas Tech is paying tribute to slain officer Floyd East Jr in ceremonies and events today, draping a campus statue in black and blue.